We operate our terms the same as public school terms to make it easier on our families. Everyone has the chance to take a break and refresh for the next term. 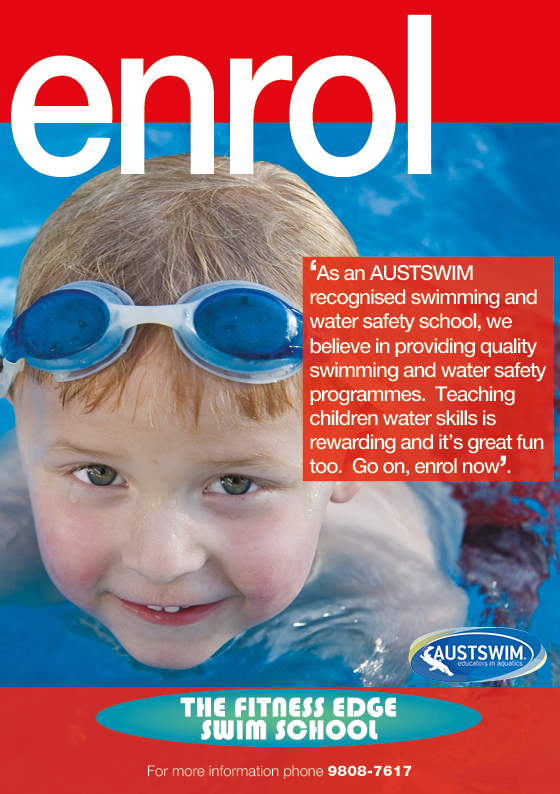 The continual support and guidance we offer our families and our staff helps us to remain a swim school with a personal and caring approach while keeping our focus on water education and safety. Any online or telephone message enquiries will be responded to as soon as possible after that time. All Fitness Edge Swim School members must be a member of Ryde-Eastwood Leagues Club.